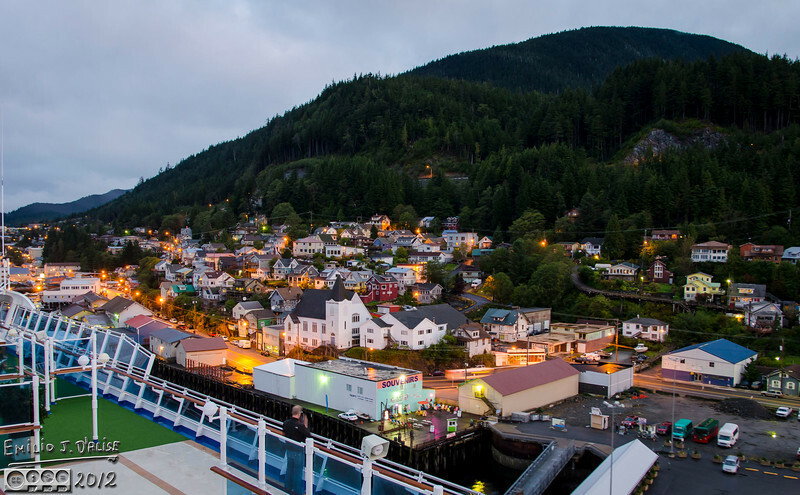 Early morning Ketchikan . . .